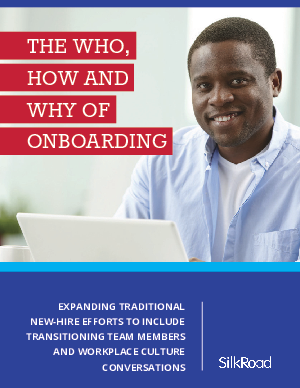 While onboarding has typically been geared toward new hires, organizations are now also onboarding transitional workers, to better prepare those moving into managerial or executive roles. Who is involved in the process and how does technology enhance onboarding efforts? What are examples of successful onboarding outcomes? See what we learned by downloading this report today!